We currently accept 2, 3 and 4 years olds into our Nursery. 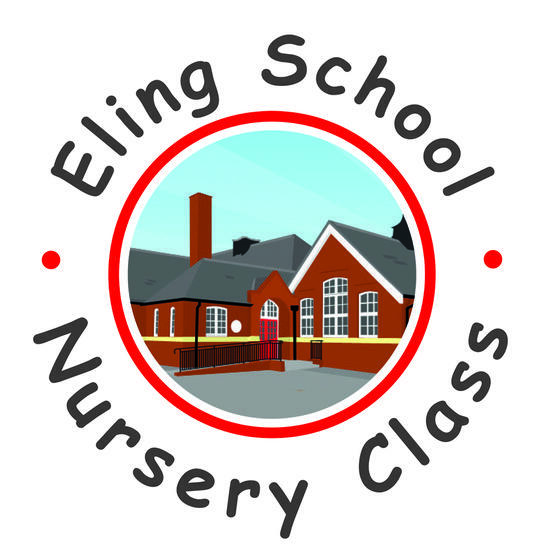 If your child is 2 years old and interested in attending the Nursery then you can either pay per session at the rate of £5.50 per hour, use child care vouchers or some children receive 2 year funding. If your child is 3 or 4 years old then you can use the same methods to pay as 2 years olds, however they will be entitled to 15 hours funding the term after they are three. This is for a maximum of 570 hours over the year. Some children depending on an eligibility check will be entitled to 30 hours funding. Please ask in the school office who can help you with the check. If you are not using funding or wish to top up your child's hours then it is at the rate of £5.00 per hour. We offer wrap around care for 3 and 4 years olds and this means that they can use their funding to extend the Nursery day. They are able to attend our breakfast club and after school club and this can be included in their funded hours. If you are interested in your child attending our Nursery then we strongly encourage you to come into school to pick up an application pack, have a look round and ask any questions you may have.